Microsoft has announced that it will no longer offer unlimited OneDrive storage and will scale down all subscription plans for the cloud-based service. That’s about 37,500 Full HD movies or 128,000 episodes of your favorite hour-long TV shows in 1080p. This is why we can’t have nice things. 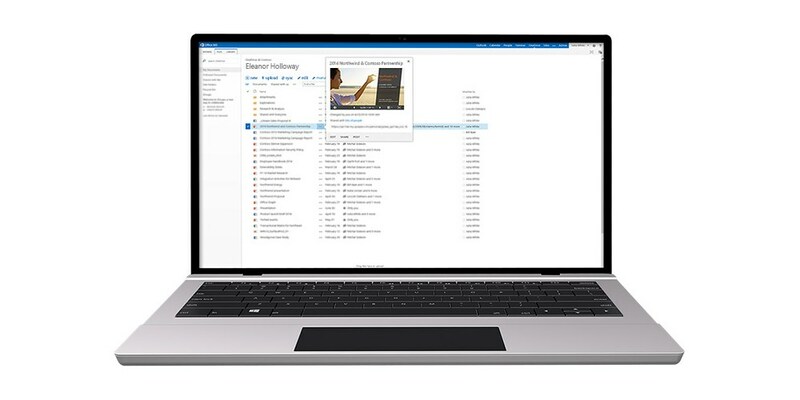 Office 365 Home, Personal, or University subscribers will no longer be able to store unlimited files on their OneDrive accounts, and will now have to make do with 1TB of space. The company is also reducing Free OneDrive plans from 15GB to 5GB for new and existing users. It’s also discontinuing its 15 GB camera roll storage bonus. Microsoft says it will implement these changes in early 2016. Those who have files that go over the new limits will still be able to access them for 12 months. It’s possible that Microsoft isn’t shrinking its subscription plans only because of a few digital hoarders — with OneDrive being baked into Windows 10 and more devices upgrading to the new OS every day, it’s likely that the service’s existing plans cost the company more than it bargained for initially. Is that enough to make you switch? It looks like Dropbox isn’t a great alternative these days either. However, Amazon launched unlimited storage for $60 a year this March, and its offer still stands. Let us know where you plan to stash your files in the comments.